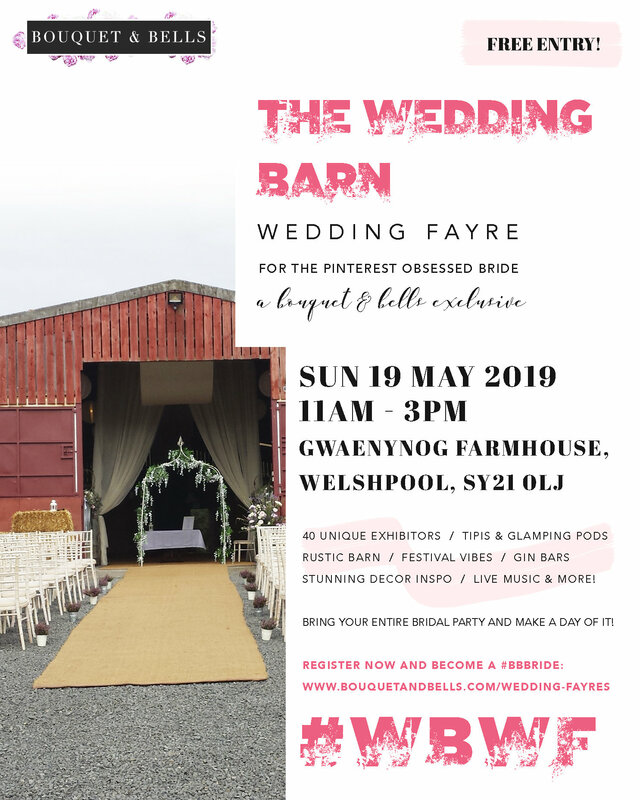 Event Registration to The Wedding Barn Wedding Fayre. Sunday 19th May 2019. Open 11am - 3pm. Free entry. Register for your complimentary welcome drink for you and your entire bridal party. You will also gain exclusive access to our area of online wedding planning resources. Just click here! The password, if it asks, is 'BBBRIDE'. We're always working on the area and continue to add handy planning tools for you to download, so keep checking for brand new resources. Only one person from your party needs to register. Please note that your details will only be shared to exhibitors or the venue with your permission. How much have you got left to organise?